Recently, my son completed a dinosaur lapbook and I had him give a "video tour" of his work. Following are the resources we used for our study, a study which was fueled by my son's interest in dinosaurs. Many materials I already had here at home because I had a feeling we would get to this at some point this year. I've posted before about interest-led learning. Most of my son's learning this Kindergarten year has been interest led and I wouldn't have it any other way. 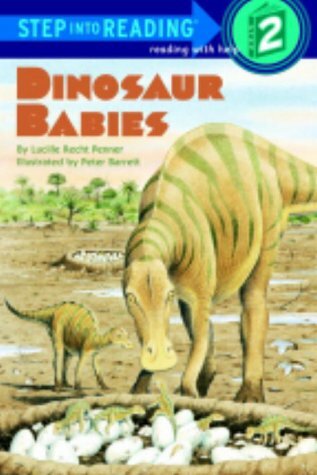 When I knew my son was interested in dinosaurs I scoured our books for dinosaurs. We also made a trip to the library and just sat in the dinosaur section picking out books together - this was fun! I knew Homeschool Share would have a lapbook about dinosaurs, so printed out all the lapbook elements and we set to work. ** I need to mention that I also picked up adorable flashcards and a dinosaur workbook last summer at Target in their dollar section. Keep your eyes out when you go to Target - they have some great stuff there! We did a little bit of dinosaur study each day, and the entire unit took us two weeks. I integrated dinosaurs into everything. Each day I gave him a different dinosaur fact for copywork, we made up math word problems about different types of dinosaurs. We had such fun! 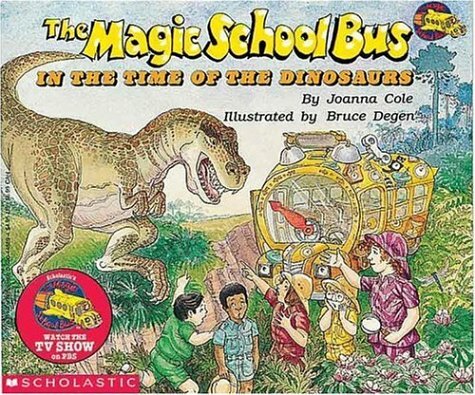 I hope you find these resources helpful if you embark upon a study of dinosaurs. What about unit studies to fuel your interest led learners?